This is one of my favorite soup in the whole world. To top it off, this mineral rich bone soup is very good for health. 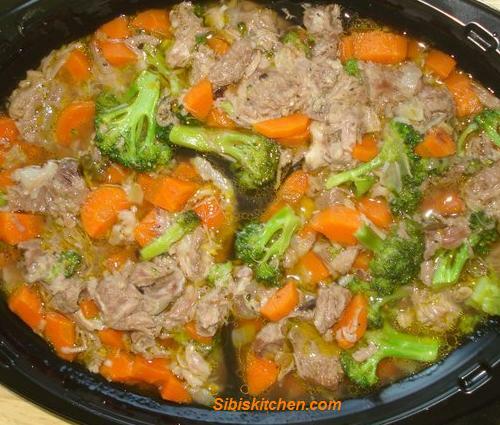 1) Pressure cook the mutton with water, bay leaves, pepper corns, crushed ginger, green chillies and salt . 3) To the mutton soup add the above mixture . 5) Serve hot with multigrain bread or a simple toast.